Parents/guardians can log in to their own My GS account and view parts of the VTK, but they cannot make any changes. They can view the Year Plan, and view and search for Resources. In the Troop tab, parents can view their girl's membership and contact details, but cannot view other girls. 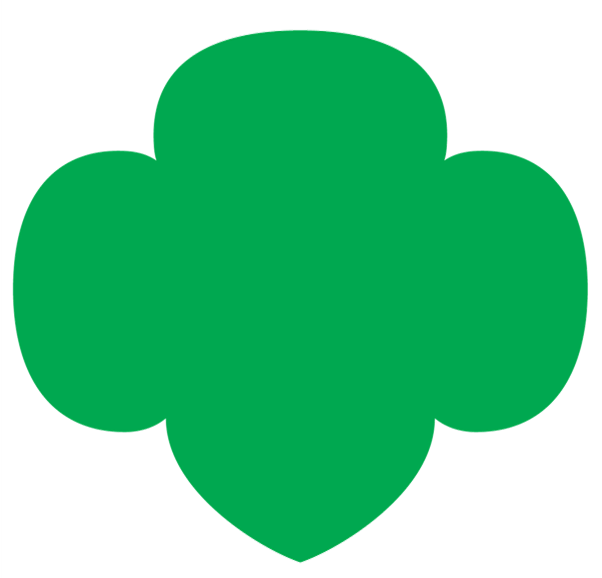 Parents/guardians can use their online account to make changes to their Girl Scout's information (contact, membership, family profile), but cannot change the troop information.